NEW LOWER PRICE! 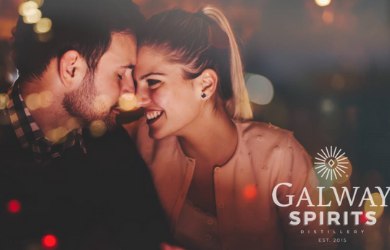 VIP Valentine's Day Package for Two from Galway Spirits! $89.00 for $250.00 - NEW LOWER PRICE! VIP Valentine's Day Package for Two from Galway Spirits! ❤️ Why We Love This Deal? Craft distillery that embodies the essence, beauty and grace of Galway Downs! Handcrafted small-batch artisan spirits of distinguished character!